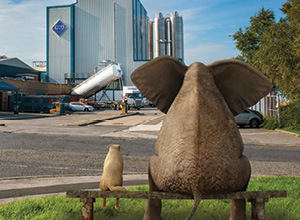 FRL Flooring is a subsidiary brand of Flexible Reinforcements Ltd, which has been manufacturing and distributing PVC sheets for over 50 years. 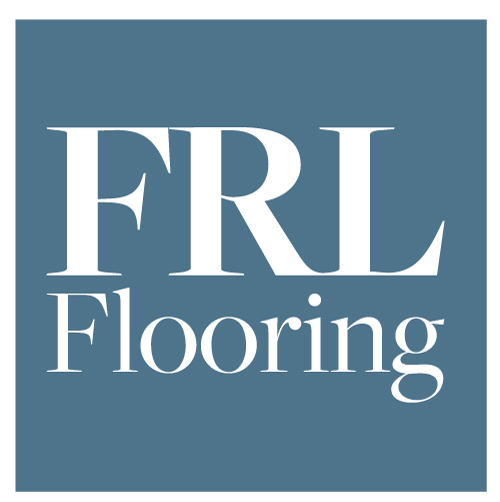 Expanding on the experience of its parent company, FRL Flooring has invested heavily into its stockholding of both domestic and commercial properties including LVT, Woven Vinyl and acoustic underlayment’s to ensure its positioning as a leading LVT distributor in the UK. 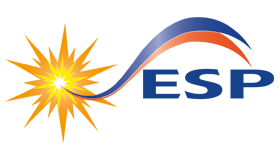 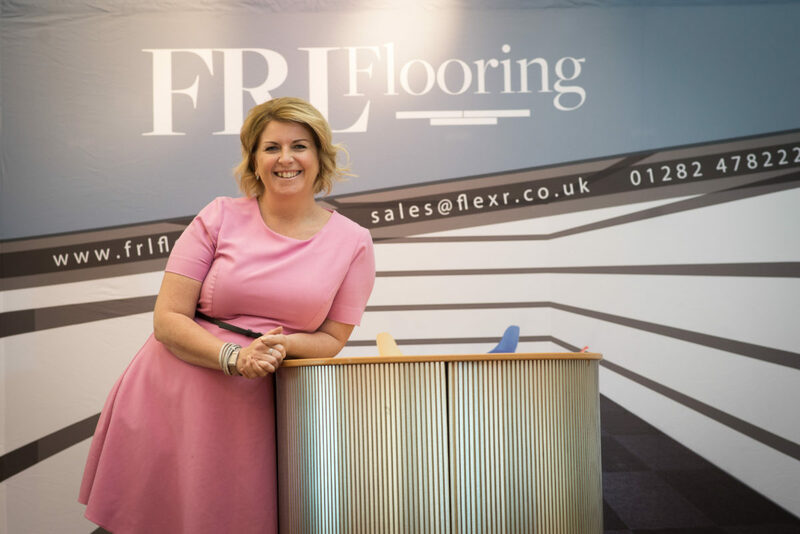 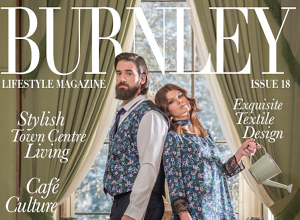 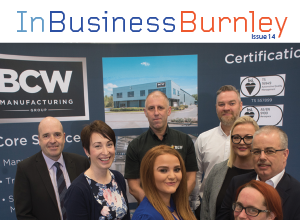 With a passion for providing flooring solutions the team at FRL are passionate about delivering quality products at competitive prices whilst providing excellent customer experiences.